Kitaab is seeking short story submissions for The Best Asian Short Stories 2019 anthology, the latest in the annual TBASS series of anthologies which aims to celebrate the Asian short story as a constantly evolving, innovative and vibrant mode of literary expression. The focus of our 2019 issue is experimentation and we are looking for well-crafted stories that employ innovative narrative styles and writing techniques, take a multifaceted approach to their themes, encourage the reader to actively engage in (re)imagining the story, and seek to expand the boundaries of the short story genre. We know that Asia speaks a diverse set of languages that express themselves in unique ways and endeavor to represent this linguistic and expressive diversity by encouraging the submission of translations from Asian languages into English. Submissions written directly in English are also welcome and will be considered on an equal basis. The anthology will be published in the last quarter of 2019. The best three stories (decided by the editor) will get cash prizes or Kitaab vouchers (worth $50 each)! All selected contributors will each receive 2 complimentary copies of the final publication. One or two best selections will be also published in a well-known literary journal (online) of a top American college. The Best Asian Short Stories 2019 anthology will be edited by Hisham Bustani on behalf of Kitaab, Singapore. Hisham Bustani is an award-winning Jordanian author of five collections of short fiction and poetry. 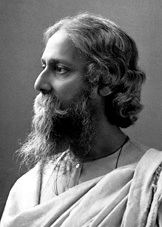 He is acclaimed for his bold style and unique narrative voice, and often experiments with the boundaries of short fiction and prose poetry. Much of his work revolves around issues related to social and political change, particularly the dystopian experience of post-colonial modernity in the Arab world. His work has been described as “bringing a new wave of surrealism to [Arabic] literary culture, which missed the surrealist revolution of the last century,” and it has been said that he “belongs to an angry new Arab generation. Indeed, he is at the forefront of this generation – combining an unbounded modernist literary sensibility with a vision for total change…. His anger extends to encompass everything, including literary conventions.” Hisham’s fiction and poetry have been translated into many languages, with English-language translations appearing in prestigious journals across the United States, United Kingdom, and Canada, including The Kenyon Review, The Poetry Review, Modern Poetry in Translation, World Literature Today, and The Los Angeles Review of Books. In 2009, he was chosen by the German review Inamo as one of the Arab world’s emerging and influential new writers. In 2013, the U.K.-based cultural webzine The Culture Trip listed him as one of Jordan’s top six contemporary writers. His book The Perception of Meaning (Syracuse University Press, 2015) won the 2014 University of Arkansas Arabic Translation Award, and received an honorary mention from the Modern Language Association’s Aldo and Jeanne Scaglione Prize for a Translation of a Literary Work in 2015. Hisham is the Arabic Fiction Editor of the Amherst College-based literary review The Common. He is the recipient of the Rockefeller Foundation’s Bellagio Residency for Artists and Writers for 2017. Submissions between 3000-5000 words should be e-mailed to TBASSv2019@gmail.com. Asians of all nationalities living anywhere in the world are eligible. By ‘Asian writers’, we mean all writers who belong to the continent of Asia. Non-Asian authors who have resided in and written extensively about an Asian country will also be considered. All submissions must be made together with the submission fee receipt or screenshot, paid here. Submission/TBASS2019/author’s name. Please include an author bio note of 100 words. Only one submission will be considered from each writer. Previously published work in print or online (including blogs, magazines or other online fora) will not be accepted. 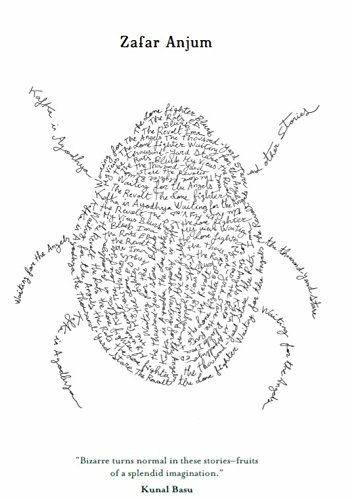 Translations are welcome, provided prior permissions are taken by translators from original authors. Simultaneous submissions will be considered. Please intimate us immediately if the story is accepted elsewhere. 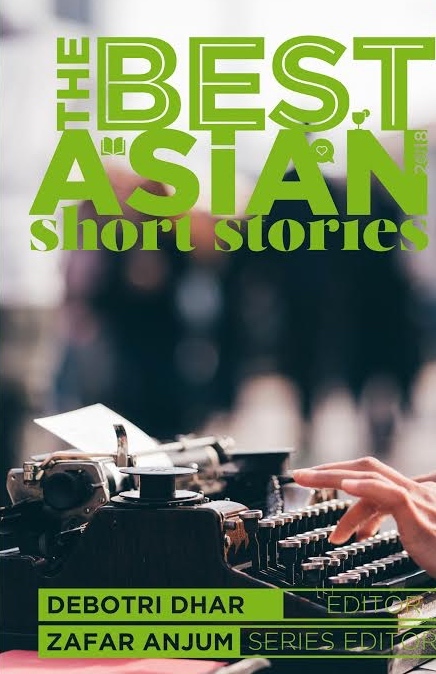 Posted in 2019, Asian short stories and tagged best asian short, hisham bustami. Bookmark the permalink.